Job creation—arguably the most important factor in housing demand—is moving apace. January saw 151,000 jobs created. That level of employment growth is below 2015’s monthly average, but unemployment is now near 10-year lows and is in line with the current macro forecast from the National Association of Realtors® (NAR). This level of employment growth should translate into the 3% growth in housing sales we are expecting for the year. The Bloomington/Normal Real Estate Market continues to be strong as we move into June. Sales are up 11.5% (1,001 sales vs. 897) and the median list price of homes gone pending is up to $167,000 from $159,900. Over the last 3 months we have been averaging 230 homes sold per month, with an average inventory of 730 homes. This gives us just over a 3 month supply, clearly a Seller’s market with prices starting to creep up. 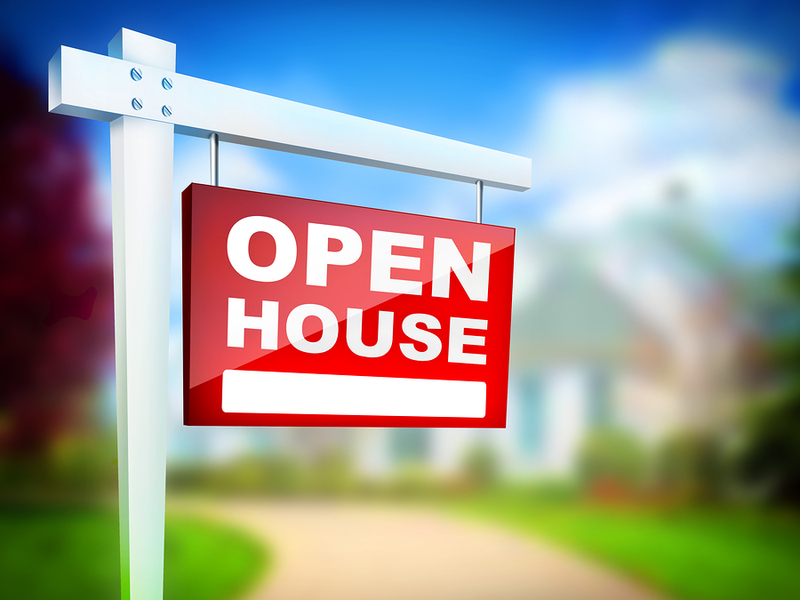 The Armstrong Burns & Company Home Selling Team is hosting a number of Open Houses this weekend. We hope to see you there!